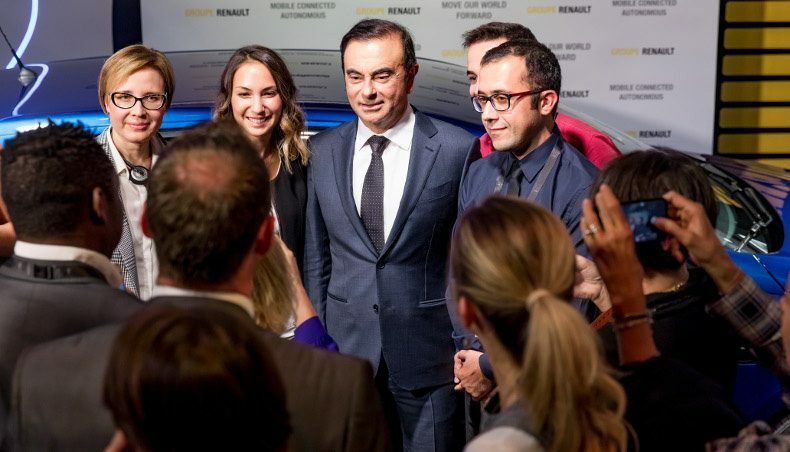 On October 4, eighty-five new Groupe Renault recruits were invited to meet Carlos Ghosn, Chairman and Chief Executive Officer, and to explore the Paris Motor Show. They got to discuss hot topics for the group and the car industry as a whole, and were keen to ask him for some advice. 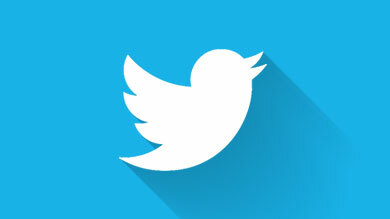 A review of a day where interaction and discovery were the watchwords. 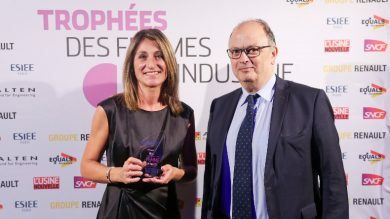 Paris, September 26 – Marianne Bataillon, in charge of electric and hybrid components strategy for the Alliance was in the spotlight at the French Women of Industry Trophy ceremony organized by French magazine L’Usine Nouvelle. 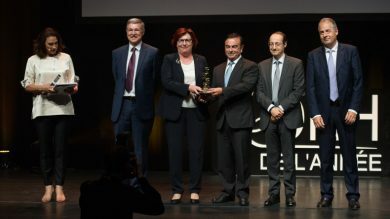 Ms Bataillon received the trophy for her project management in the development of a 400 km-range battery for the ZOE in the Projects category. 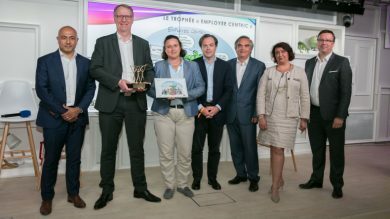 Neuilly-sur-Seine (France), 12 June 2017 – Marie-Françoise Damesin, human resources executive VP with the Renault-Nissan Alliance and Groupe Renault, was awarded the 2017 CHRO of the Year Trophy. 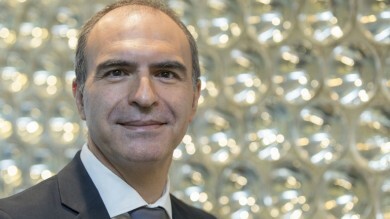 This distinction, founded in 1997 by Cadremploi, Hudson and Le Figaro, promotes the profession of human resources chief, and its strategic contribution to company development. 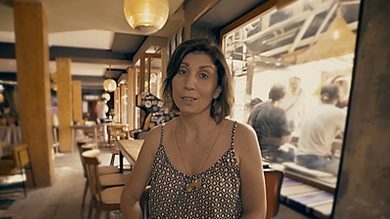 As Ms Françoise Damesin notes in this interview, credit goes to the group’s human resources teams, and the workforce as a whole. 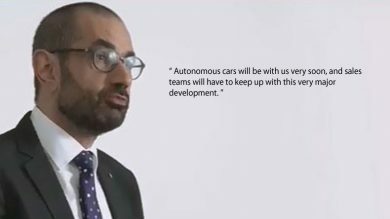 Renault has announced it is recruiting 1,000 people in 2016. 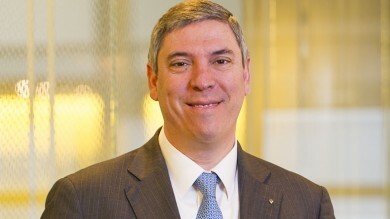 Thierry Koskas, group EVP for sales & marketing, tells us about the changing shape of sales and marketing careers. The Renault group has announced it will be hiring people on permanent contracts in engineering throughout 2016. 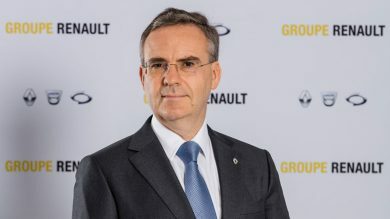 We spoke with Groupe Renault’s head of vehicle engineering, Gaspar Gascon, on the recruitment campaign. By the end of 2016, Renault will have hired a total of 2,000 people on permanent employment contracts since its recruitment drive started in early 2015. Renault's HR director for France, Tristan Lormeau, talks to us about how recruitment went in 2015, and about the profiles being sought today.